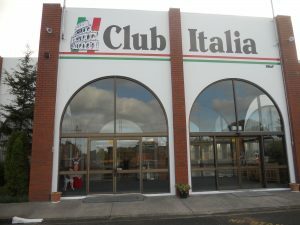 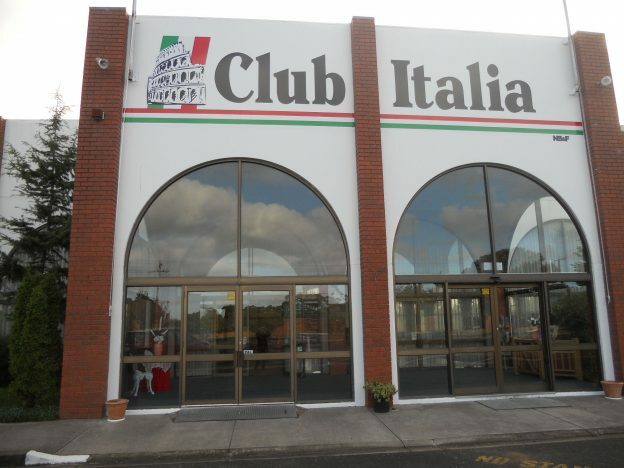 Club Italia Geelong is a community based function centre with sporting facilities including competition ballroom dancing, teaching school students Italian traditional cooking, bocce and dancing, and entertainment for the elderly. 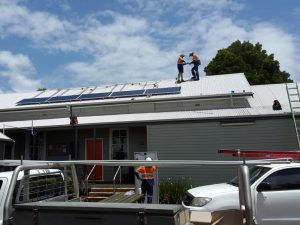 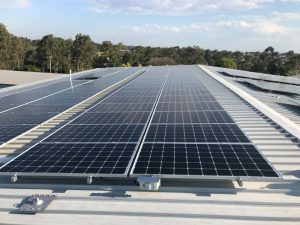 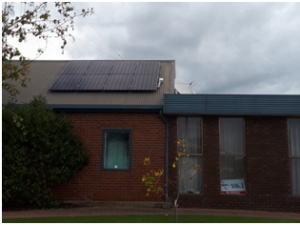 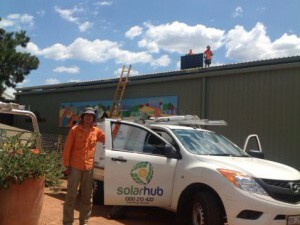 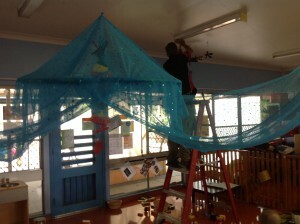 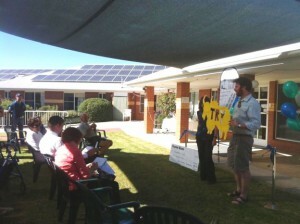 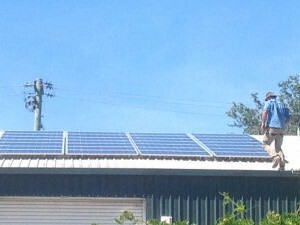 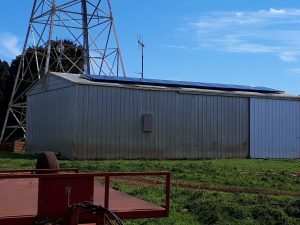 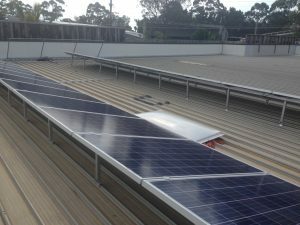 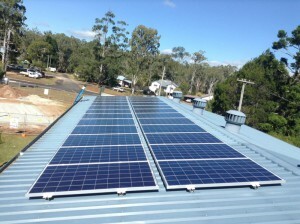 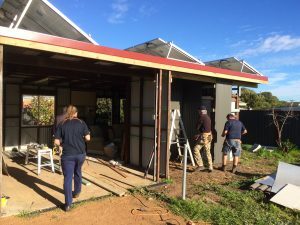 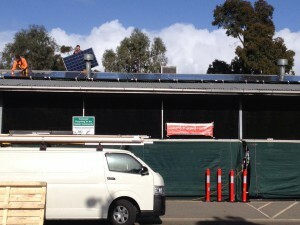 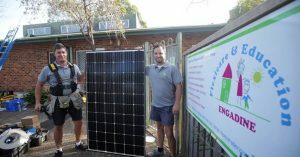 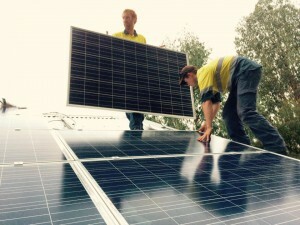 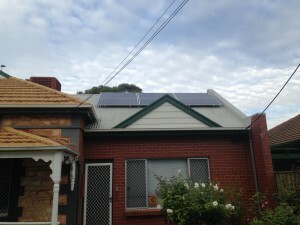 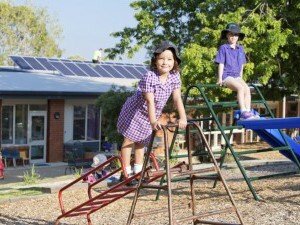 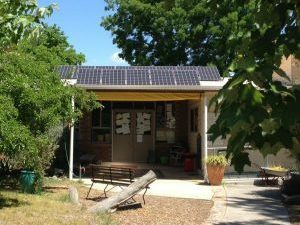 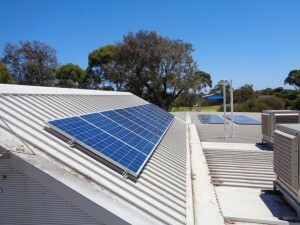 Chip in to help fund solar for Club Italia Geelong! 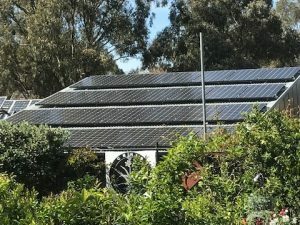 * ‘Grid electricity avoided’ refers to the total solar generation per year. 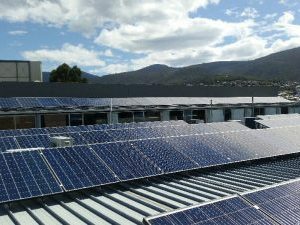 It is the amount of more carbon-intensive grid electricity that is avoided at the site + solar exports which are used by others on the grid. 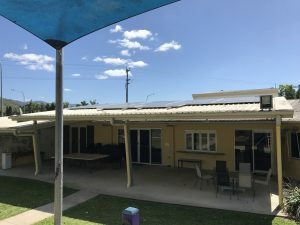 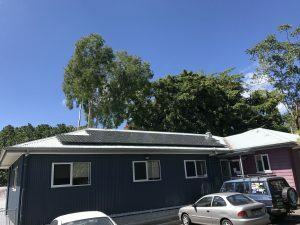 This entry was posted in Current project, Quick Win Projects on April 2, 2019 by Margaret Hender.